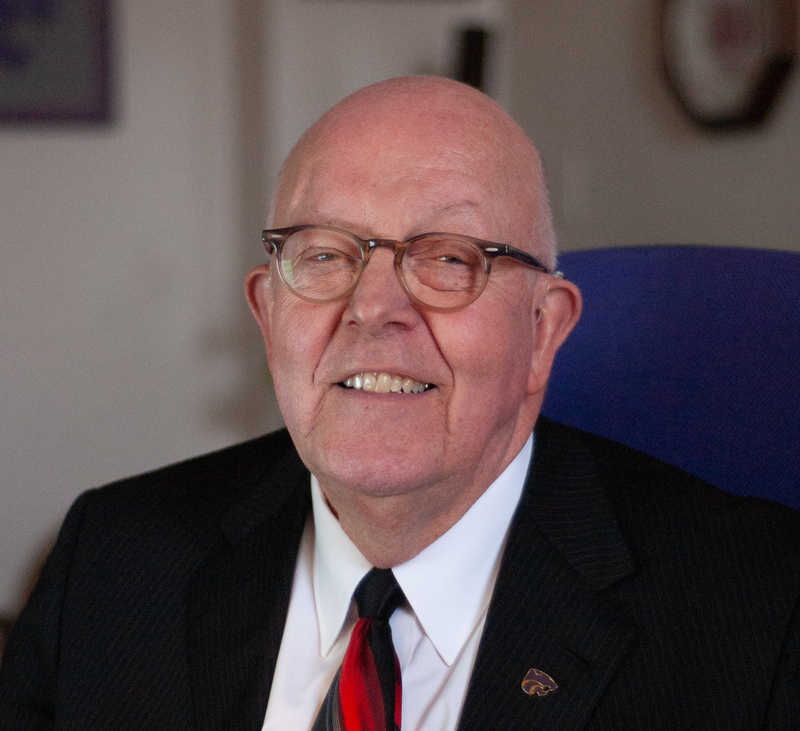 In the late 1970s, Pat Bosco, vice president of student life, was a graduate student at the University of Nebraska-Lincoln. Bosco would commute there for half a week, every week, and then commute back to Manhattan where he was working for the vice president of student affairs at Kansas State University. During his time in Nebraska, Bosco met Monty Nielsen, who would later become the registrar for K-State. Nielsen was also pursuing a Ph.D. and had overlapping classes with Bosco. Also like Bosco, he had a job outside of school, serving as the registrar for the University of Nebraska at Kearney. Once they finished school and received their doctorates, Nielsen and Bosco went on separate paths. Bosco stayed at K-State, and Nielsen went on to be the registrar at three other universities before coming to K-State in 2003. After working across the country, Nielsen landed a job as university registrar at K-State 16 years ago in February 2003. It is the longest he has ever served as the registrar at one university. Nielsen said he thought Manhattan was the right place for him because he liked rural areas, it was closer to family, he had a close connection to Bosco and the administration was open to his suggestions. “I felt like it was probably an opportunity to come back into, geographically, home,” Nielsen said. Nielsen came to K-State at a time when internet access was rapidly growing and gaining influence worldwide. Many initiatives he started and encouraged were to help bring the university into the 21st century. Bosco said the registrar is a type of vital job that is not often noticed, and Nielsen provided enormous leadership in many areas. 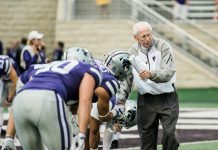 “He has the kind of job that would be equivalent to the hiker on the K-State football team,” Bosco said. 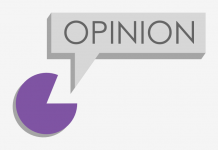 Nielsen was essential in bringing electronic transcripts to K-State, meaning students no longer had to sit and wait in line by the transcript window as in decades past. When Nielsen came to K-State, his associate registrar at the time was working to bring the PeopleSoft information system to the university, and thus implement what would become known as ISIS, and later KSIS. Another project Nielsen pursued was the electronic university catalog, which for a long time was posted online twice a year, but could not be edited. If the president of the university had changed, for instance, it could have been over a year before the information was able to be made accurate. After Bosco gave him the assignment to update the software, Nielsen found a way to get it done. He was a regular attendee of the annual convention for the American Association of Collegiate Registrars and Admissions Officers, or AACRAO, which always had a large section devoted to vendors. Crow said Nielsen has always been focused on the student perspective throughout the years. “Monty is a real humble, self-effacing person that works real hard to make sure there’s collaboration and it’s very customer-oriented, and the registrar’s office reflects that,” Crow said. Nielsen will retire at the end of the academic year in July. Although he said he has thoroughly enjoyed his career, he feels ready to pass the torch.